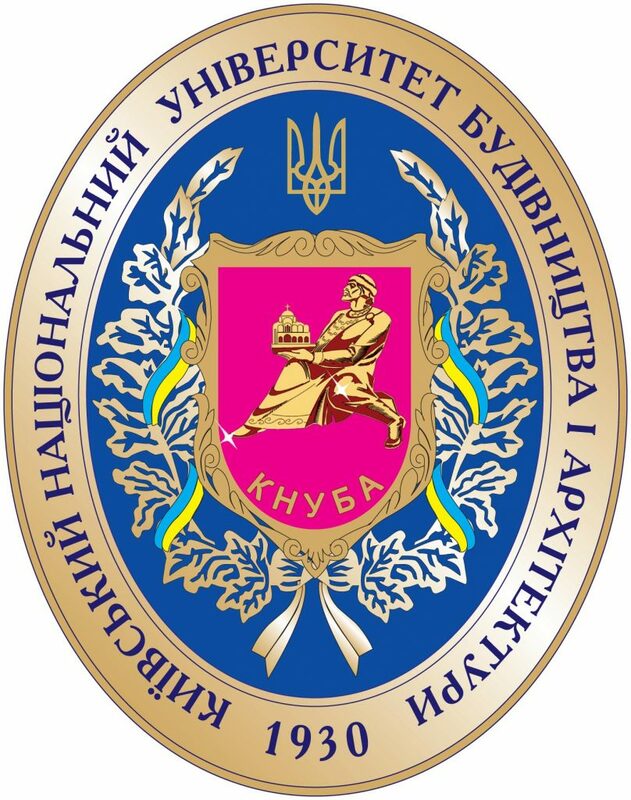 Chair of “Hydraulics and Water Disposal” provides training of bachelors and masters of the field of specialization “Water supply and water disposal”. 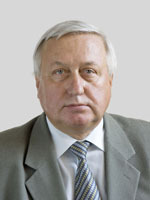 Head of the Chair –Professor A.M. Kravchuk, D.Sc., academician of higher education of Ukraine. 1. 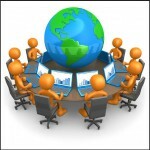 Engineering networks and equipment for water supply and water disposal. 3. Water supply and water disposal. 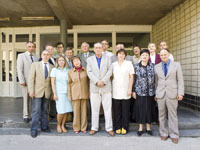 The academic staff of the chair participated in international scientific conferences, such as: HDTUBA (Kharkiv), Aquatherm (Kyiv), the International Conference on “Problems of decision making under uncertainties” (Shidnycia, Ukraine), International research and practicel conference “Water, Ecology , Society “(Kharkiv), International Technical Conference (Sevastopol),” Aqua-Ukraine “(Kyiv), International research and practice conference” Sewage Treatment Plant Modernization “(Moscow, Russia), International Conference”Actual Problems of Natural Resources and Water Management “(Rivne, Ukraine),Pipeline transport. The 7 th International Conference (Ufa,Russia). Over the past three years, the chair has published more than 53 articles in professional journals. 1. 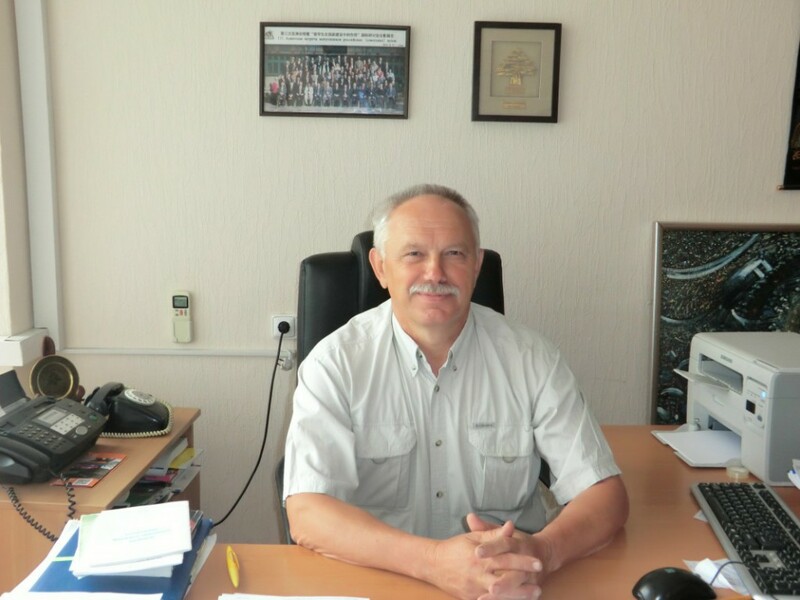 Investigation of hydraulics of water supply and water disposal facilities. 2. Development of mathematical models and calculation methods for biological wastewater treatment plants. 3.Study of the ecological state of water bodies. 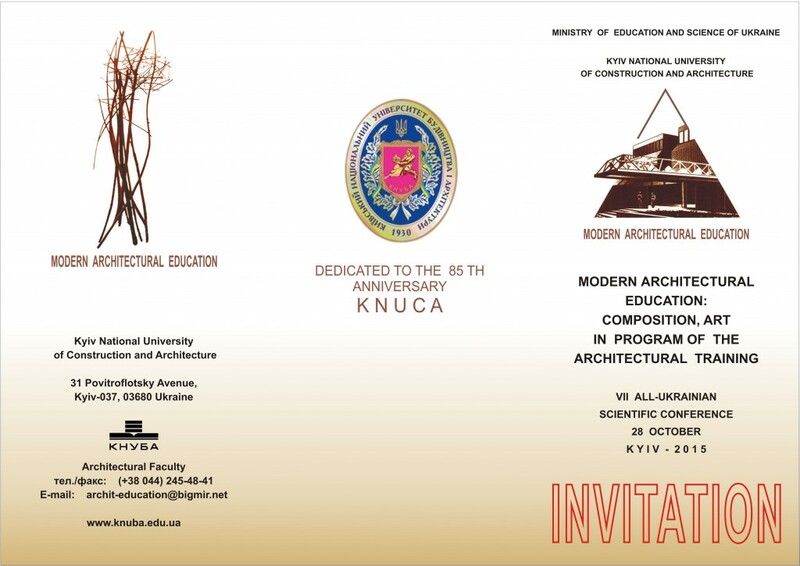 Head of the Chair: Professor A.M.Kravchuk, D.Sc.